Offering you a complete choice of products which include industrial brake motors. 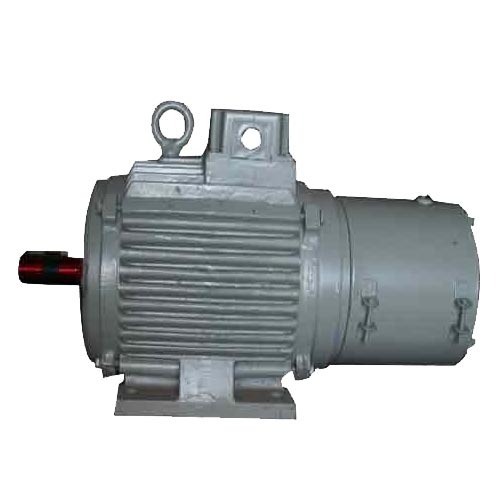 We manufacture and export a wide range of Industrial Brake Motors. Our products are always manufactured using very high-quality raw materials which provide these Industrial Brake Motors a super hard toughness and strength. These industrial brake motors which we have brought forth in the market have also been manufactured keeping in mind their compliance with industrial standards and hence are very much efficient in its functionality and durability. Looking for “Industrial Brake Motors”?